The word jitsu stands for reality and truth, often as part of the word shinjitsu (objective truth, an intangible thing). The word jutsu stands mostly for technique, in the sense of an art, a method, or even a spell. 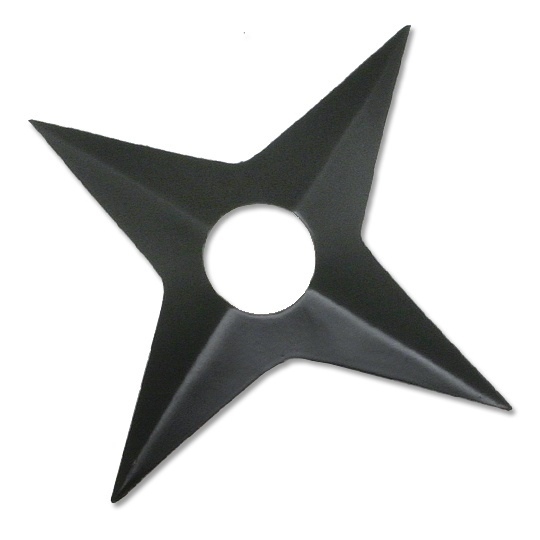 The words majutsu (for magic) and ninjutsu (for ninja arts/ techniques) are two examples. I was glancing at a fan-translated chapter of Naruto (which I once read a decent amount to find out what I was missing, and then stopped for a while) and noticed “ninjitsu” being used. This isn’t a proper romanization. I realize a lot of people don’t really care; pronunciation has long gone the route of “ninjitsu”, even if it’s technically wrong. Make no bones about it: it is technically wrong. You wouldn’t know that if not for other words using the term jutsu, though. Majutsu is a catch-all term for black magic. Houjutsu is, outside an RPG context (where the same pronunciation applies to white magic/ priest magic), a word for gunnery, as in, the huge cannons on battleships. Ijutsu is the practice of medicine/ healing arts. Renkinjutsu is alchemy, like in Fullmetal Alchemist. Kyuujutsu is Japanese archery (the Art of the Bow). Kenjutsu is Japanese fencing (the Art of the Sword). Finally, the broad term gijutsu means “technology”, a combination of “skill” and “art”. To a lot of people, there’s more than a little incomprehensible “magic” that rests in technology, too. This entry was posted in Anime, Culture, Japanese, Languages and tagged Japanese, language, learn, Naruto, nihongo, ninja, shuriken. Bookmark the permalink. Thank you for the post :). Though I still wonders, why is Jujitsu called Jujitsu instead of Jujutsu? Because they don’t care enough to pronounce it right. I do have some sympathy with this. There are things that are simply NOT easy to pronounce cross-language. It’s actually “juujutsu” (じゅうじゅつ、柔術). The kanji seems to read as “softness”. Keeping in mind what kind of moves it incorporates, I believe this is how people separate “soft” styles from “hard” styles (such as karate). Keep in mind that Japanese men of arms during the early modern era wouldn’t be using the human hand for hard strikes; they’d be using swords or other weapons. Therefore, weapons/ “soft” style is a logical, complimentary pair of combat arts (as they were then regarded).